April Kennedy...My Life + My Style: Show Funky Vintage Kitchen Some Love Giveaway! 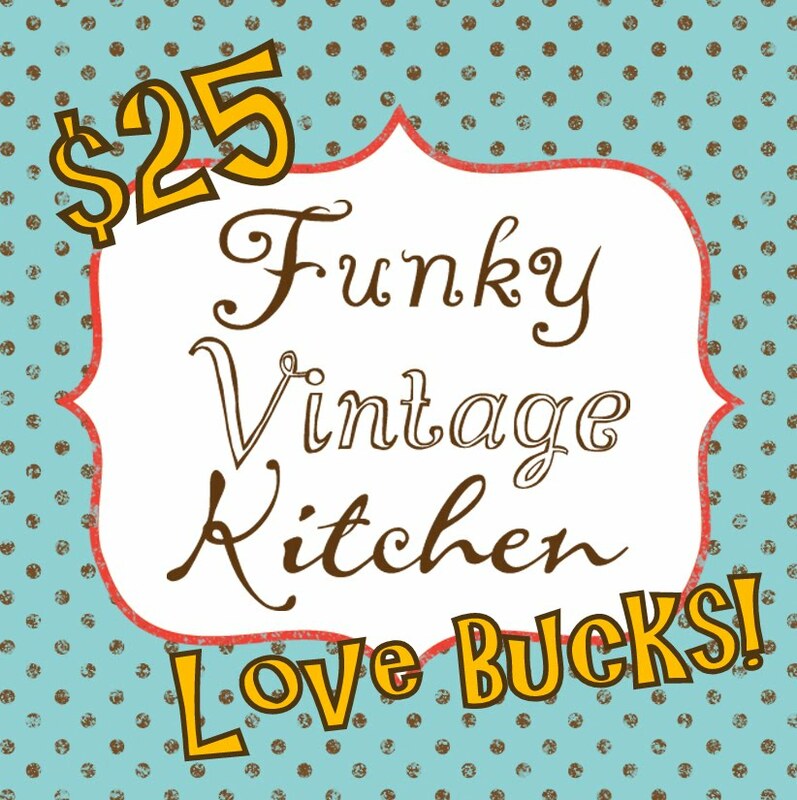 Show Funky Vintage Kitchen Some Love Giveaway! 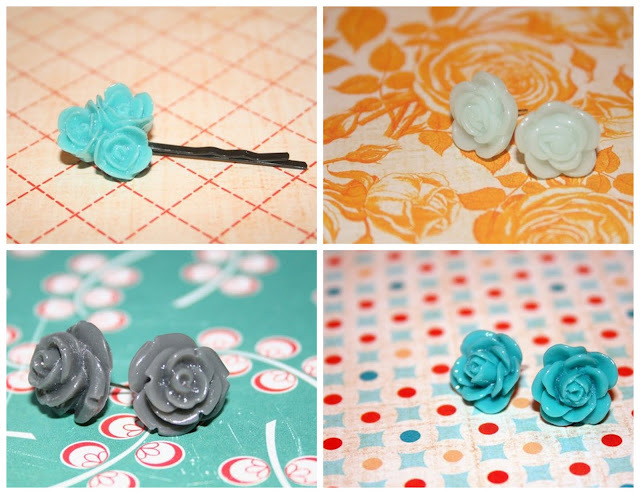 rose earrings and flower bobbies....oh my! 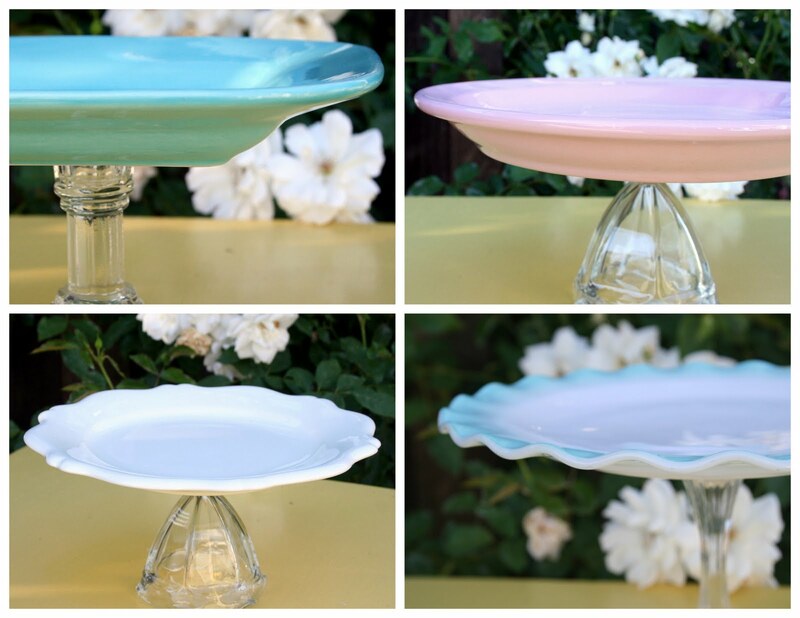 It's the 'Show Funky Vintage Kitchen Some Love' Giveaway. The shop is filled to the brim with goodies, and more will be added daily. The $25 Love Bucks is up for grabs to one lucky winner. In the past all I have asked for my giveaways is to leave a comment. Today I am asking for some love. Help in spreading some Funky Vintage Kitchen LOVE! Multiple entries are up for grabs if you show FVK some love! 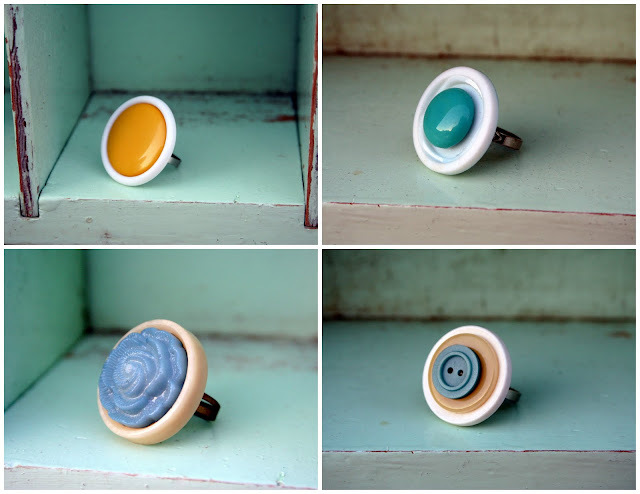 For one (or two entries) tweet or facebook (or both) linking to the Giveaway. For another entry become a follower of my blog. Already a follower, count that as an entry! 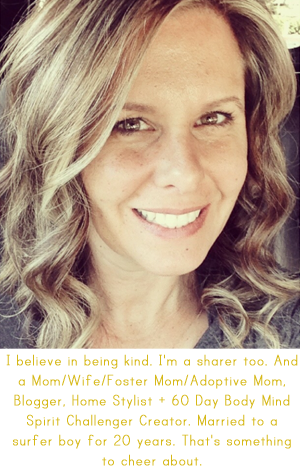 For another entry, blog about it and link to the blog. Another entry....tell a friend and then leave a comment here. will count as an entry and your love bucks can be credited towards that purchase! That's a lot of ways to show some love. And, I sincerely thank you for it! and a way to contact you if you are the lucky winner. you will need to leave your comment HERE on the blog, not on Facebook. but please be sure to sign your name so I know who you are. and will be announced Friday afternoon. Not sure if this is an entry but I did share your link on Facebook and told people to come check out your blog! Love you and your blog! I already follow the BLOG! Just Tweeted it and Retweeted your Tweet...that is the first time for me to do that. I hardly ever tweet, but my blog automatically updates twitter! I just tweeted about the giveaway too! I want to win the backdrop silverware holder! I'm a follower and love your stuff! Where have you been my whole life? 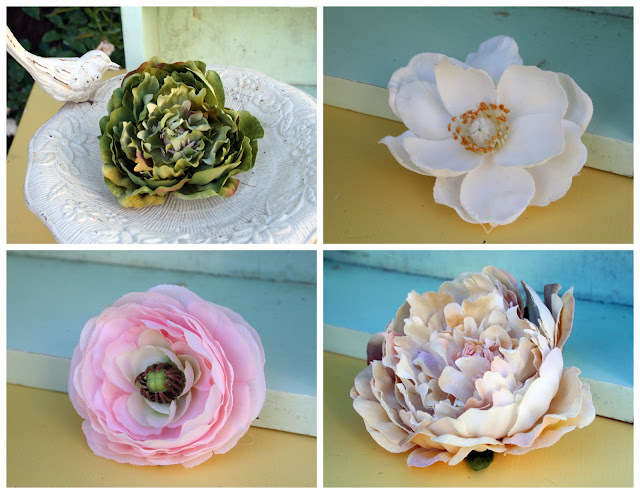 I am totally swooning on those cake plates! Of course I shared you on FB! And now... I'm a follower! 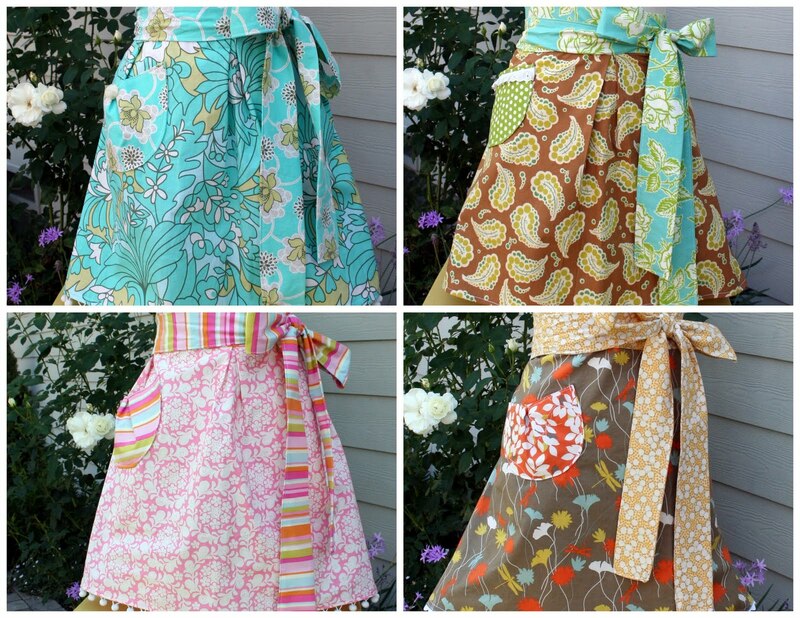 I especially love the aprons and button rings! Tweeted. Just becam a follower of you blog. Just published your giveaway on my facebook page. I will post something on FB and tell others about FVK! and i posted on facebook! I became a follower of the blog...and I am Brittani's sister in law!! Does that count as another for her? Im a follower...and In love with those aprons! Mom made a purchase...but doesn't want to win. She wants someone who 'beat the pavement for me' sharing the love to win. If random.org picks her...I'll let her pick a random number for a new winner! So this entry is one more for each one of you! Thanks MOM! R. Bakken made a purchase. Thank you! Dana actually bought three items! I think that is worth three enteries!! Thank you! J. Mask bought that sweet mustard yellow cake plate everyone was loving. Thank you. Here is an etry for you too!